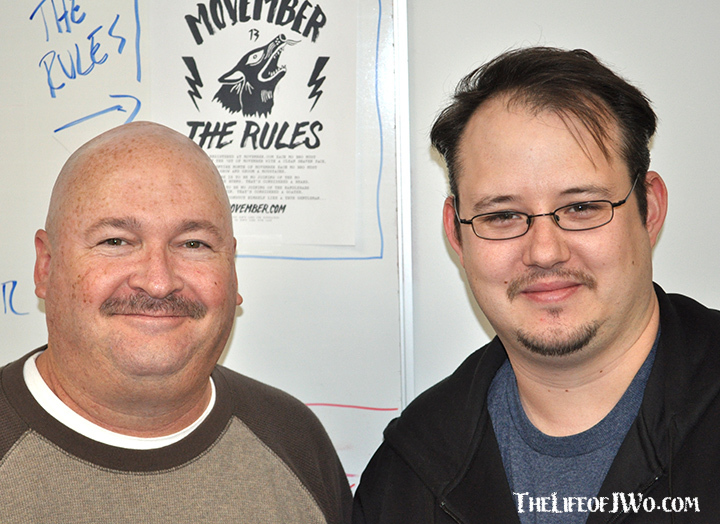 Even though it seems like we just got started, we are already at the halfway point of Movember (I know, right?). 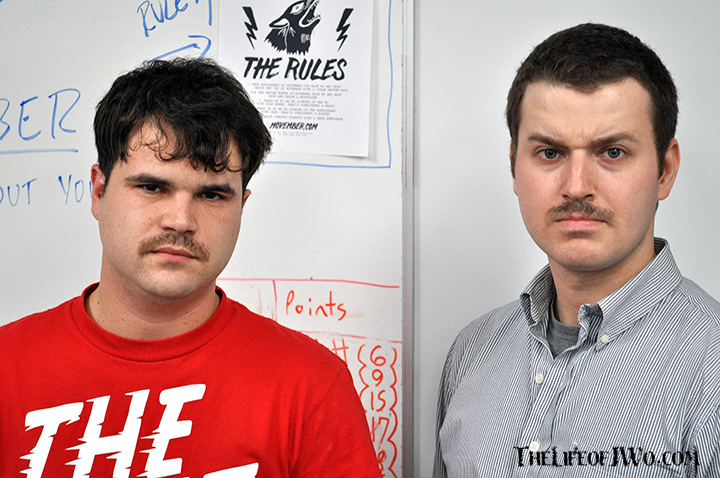 I’m still rocking my Mo and so are my coworkers. To be honest, I thought for sure some of them would have jumped off the bandwagon by now. I’ve seen all this stuff about No Shave November in the news and it makes me roll my eyes. Don’t get me wrong, I’m glad they are on board and helping raise money as well, but seriously, how hard is it to simply NOT shave for a month? 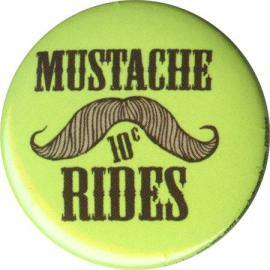 Growing a mustache takes courage, takes commitment and, quite frankly, takes balls. Simply not shaving for a month isn’t that much of a difference for most guys. But carving out a sweet ’stache… now that’s something else entirely; it’s an entirely different level of manliness that only a few are brave enough to pull off. 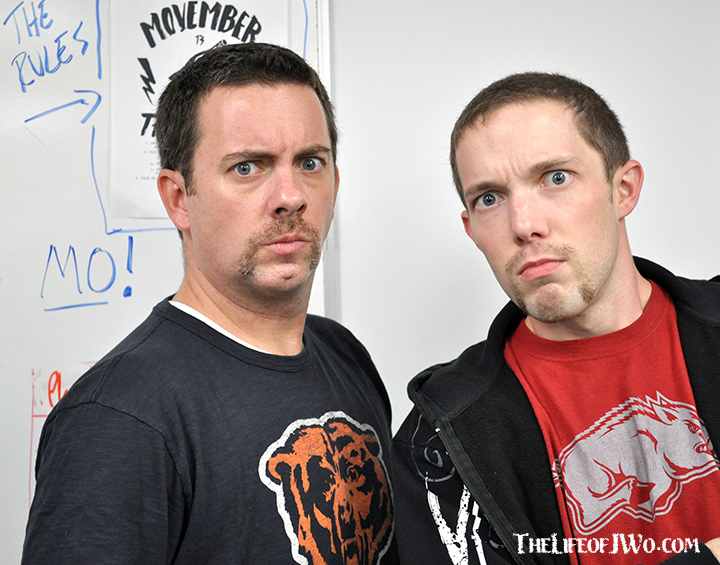 So why not help out all of those guys out there wearing their badassery on their upper lips by donating to Bloggers for Movember. 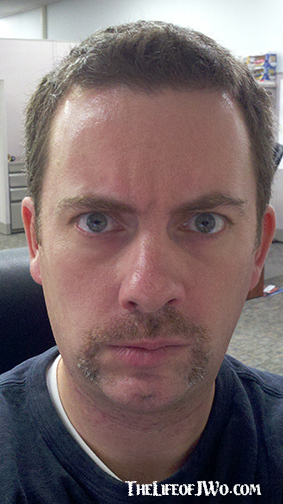 Even if you can only donate $1 to the cause, it will be greatly appreciated by every single whisker on every single lip. You can click HERE to donate. Every dollar I raise counts toward my team’s total and 100% of the proceeds go toward helping raise awareness for men’s health issues like prostate and testicular cancer. Please take a few seconds to donate. Look at all these hairy-lipped faces that will be so appreciative if you do. 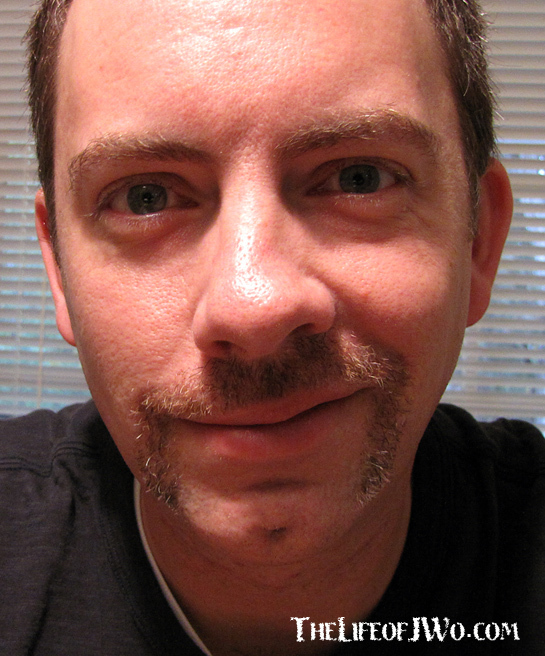 How can you NOT donate to someone with such a sweet ’stache like this? Gallery | This entry was posted in 2013, Daily Life and tagged daily life, fitness, health, humor, mens health, Moustache, Movember, Movember 2013, Postaweek2013. Bookmark the permalink.